A unique and surprising Salem Oregon wedding venue, where the adjacent Grand Hotel provided luxury getting ready accommodations as well. The Salem Convention Center is a perfect place to get married if you want a grand ballroom setting in the heart of the city. You can deck it out from head to toe and wow your guests with the transformation. Great spot for large weddings where you have a ton of guests! 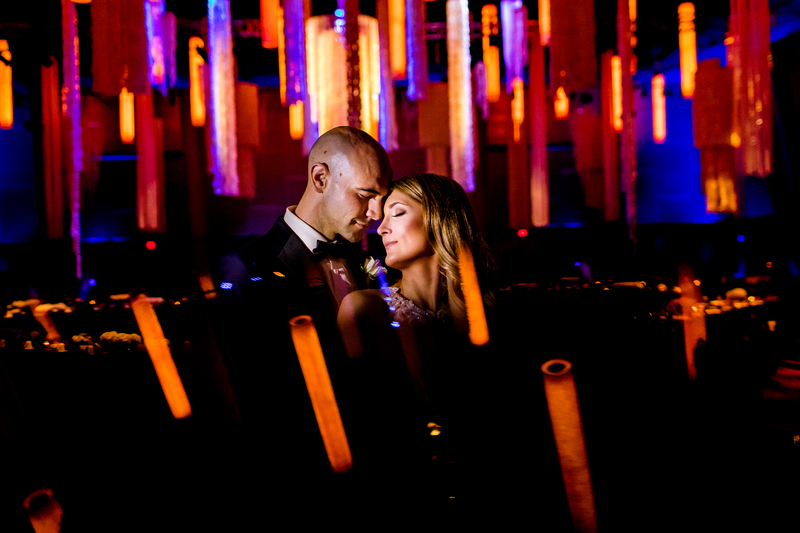 It was our first time shooting a Salem Convention Center wedding and let’s just say, it exceeded every expectation.